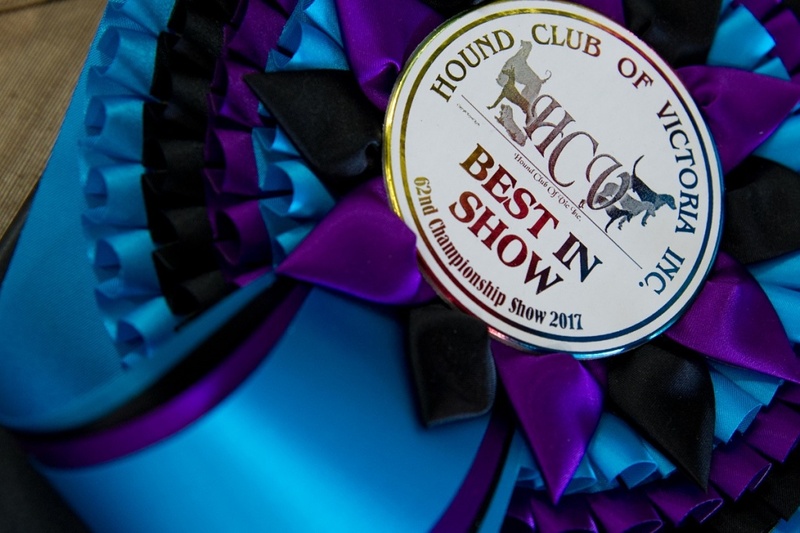 The Hound Club of Vic host one Championship dog show each year, typically ran on the Sunday of Melbourne Cup weekend. Dog shows are a great way to meet the Hound breeds you may be interested in and to watch them in the ring. Please consider sponsoring prizes at our show! 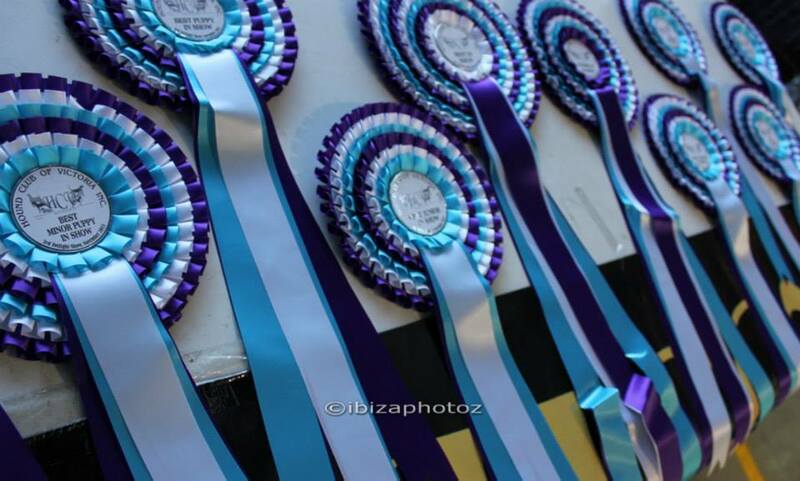 Your name will be printed on the ribbons and you will be cited in our catalogue and if you wish, may have an advertisement in it too! Any of the above sponsors are able to submit artwork for the catalogue. It must be submitted by Sept 30th NO EXCEPTIONS!